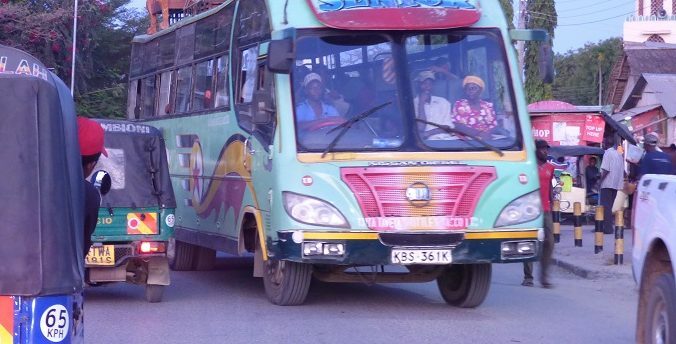 The first part of one of the major works carried out by the Kenyatta government and included in the "Vision 2020", which provides for the development of the coastal city of Mombasa, Kenya’s second largest metropolis, has been completed in recent days. 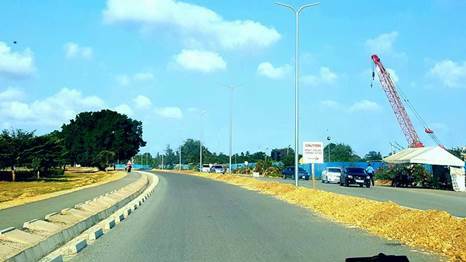 Now leaving Moi International Airport, you will immediately find an asphalt road with two separate lanes that connects to an overpass with two interchanges that lead on one side to the industrial district and on the other to the Mombasa-Nairobi motorway. Next Happy 2018. Time for Nairobi this year ?